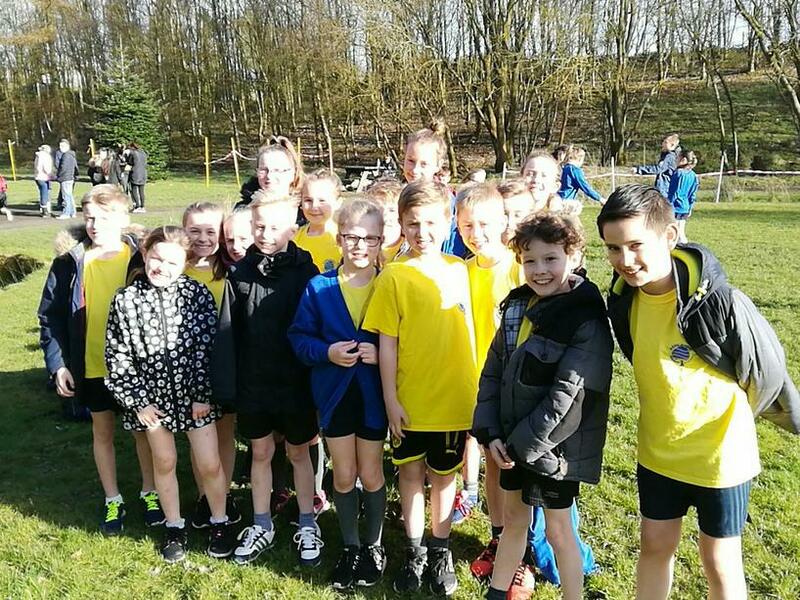 Our cross country team competed at the Darwen Schools Cross Country event at Hoddlesden today. Everyone put 100% effort in, but sadly the competition was fierce so we didn't win overall this time round. One of our boys, Cody Dewhurst, managed a top 10 position, coming 5th, which was an amazing result. Well done everyone, we were very proud of you all.